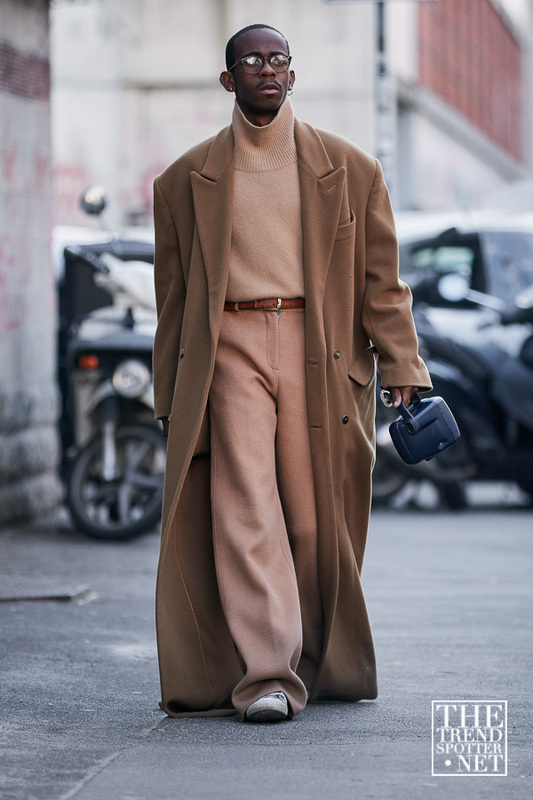 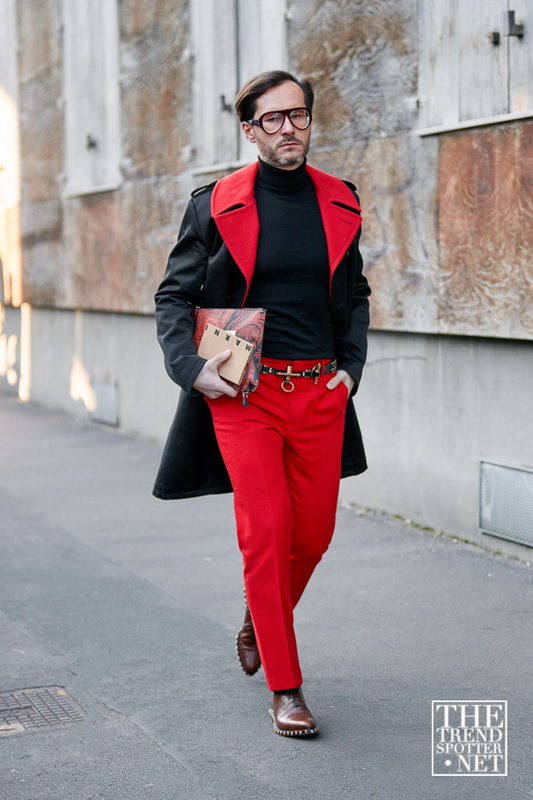 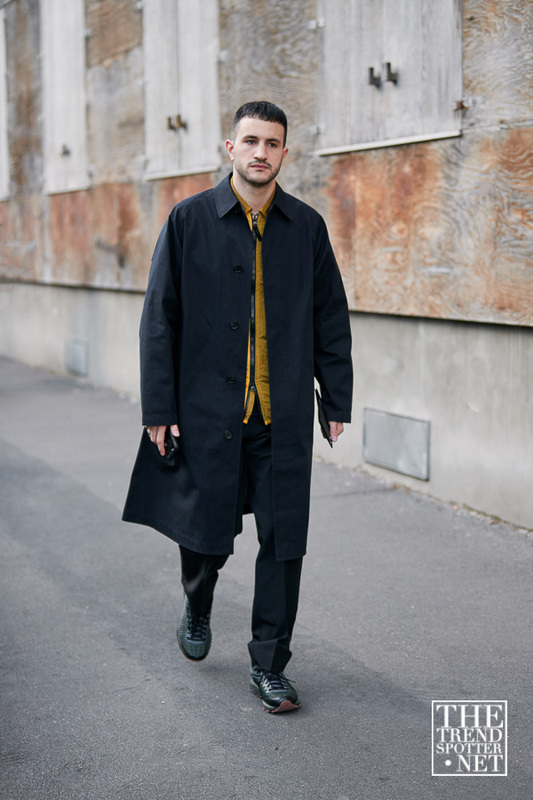 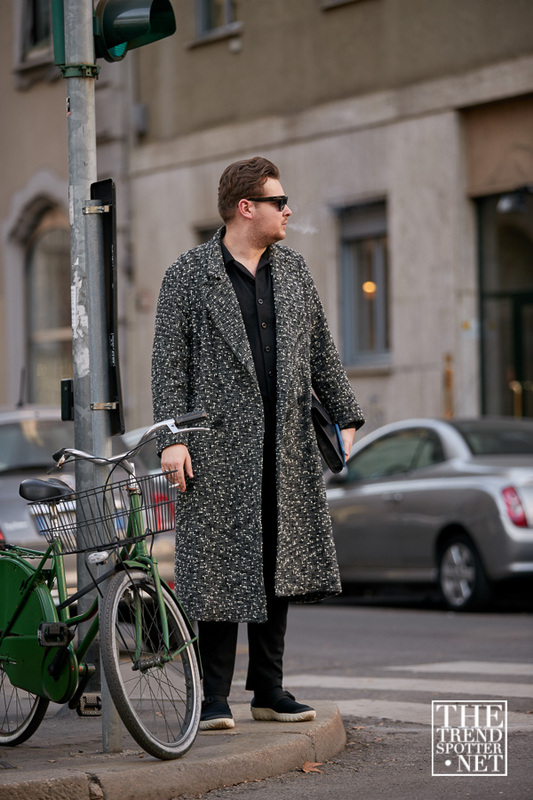 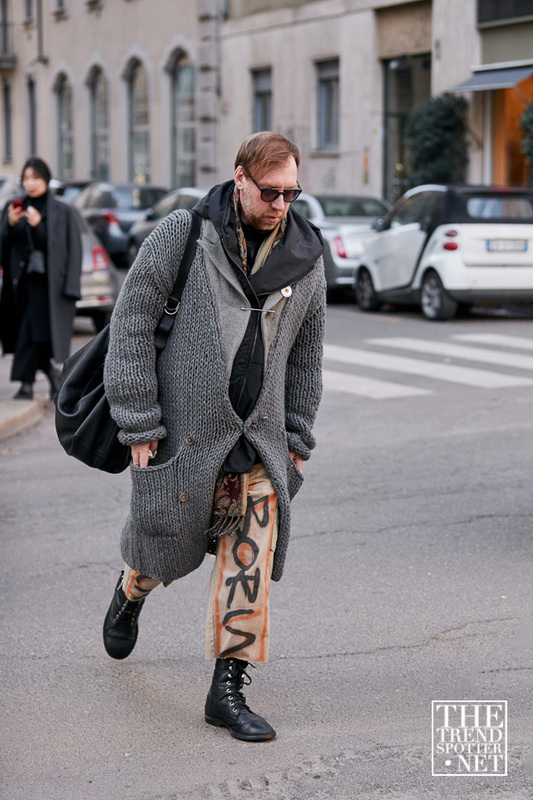 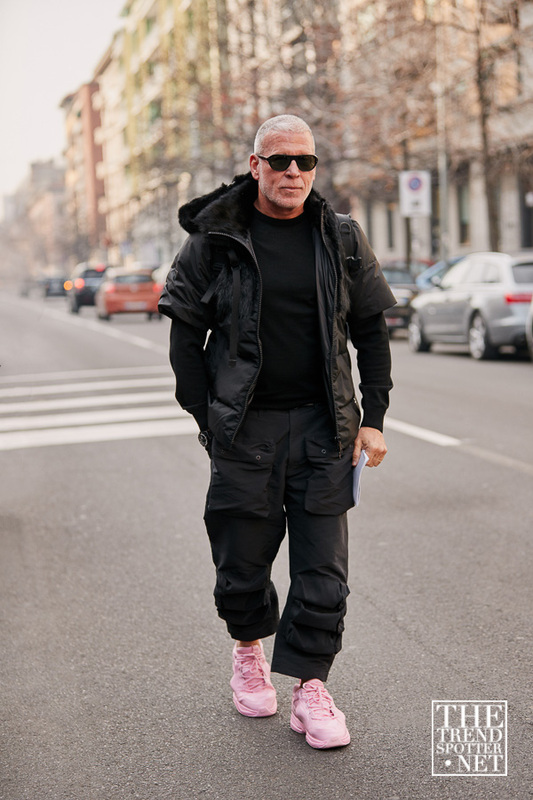 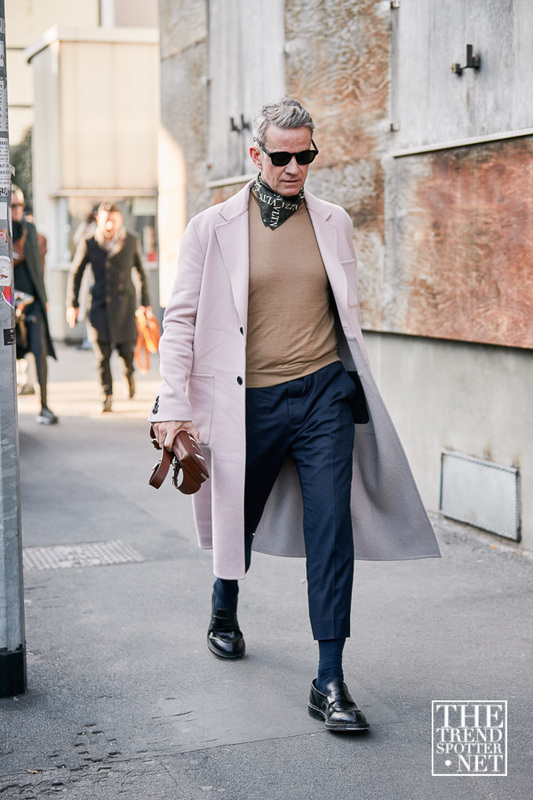 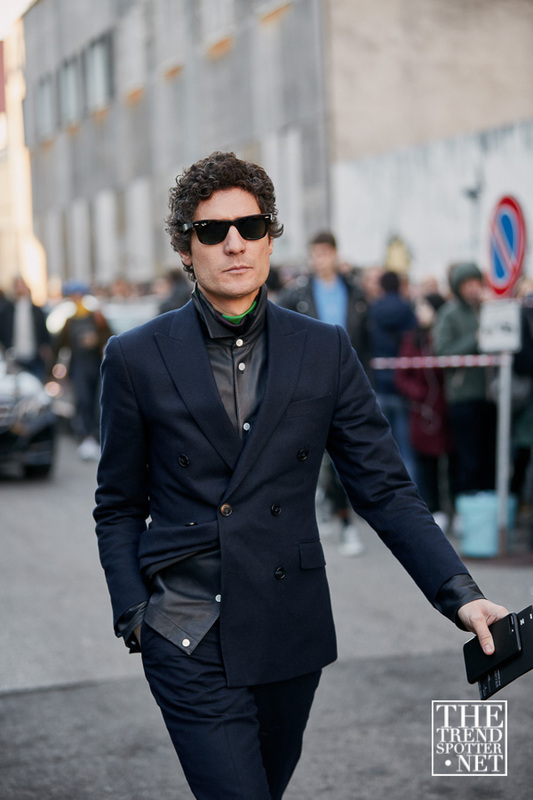 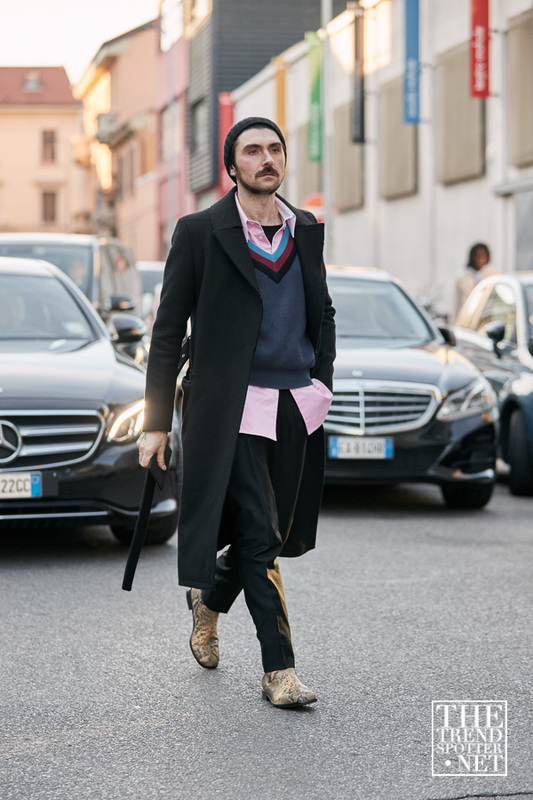 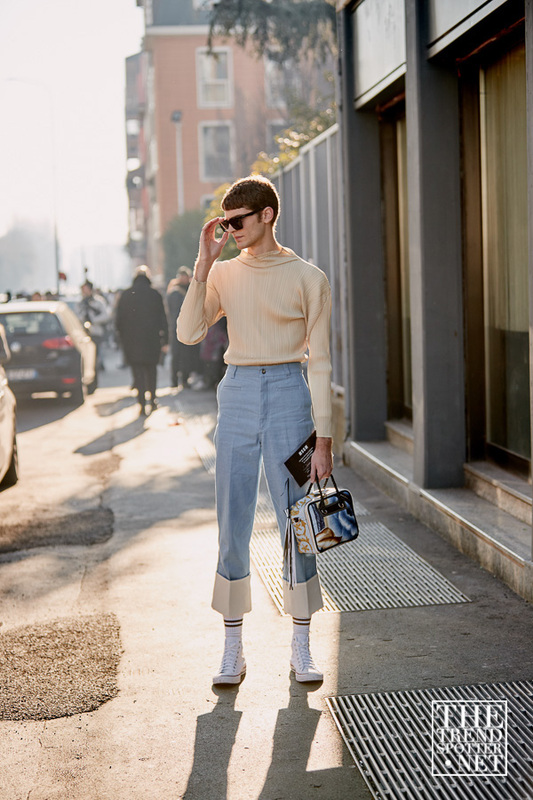 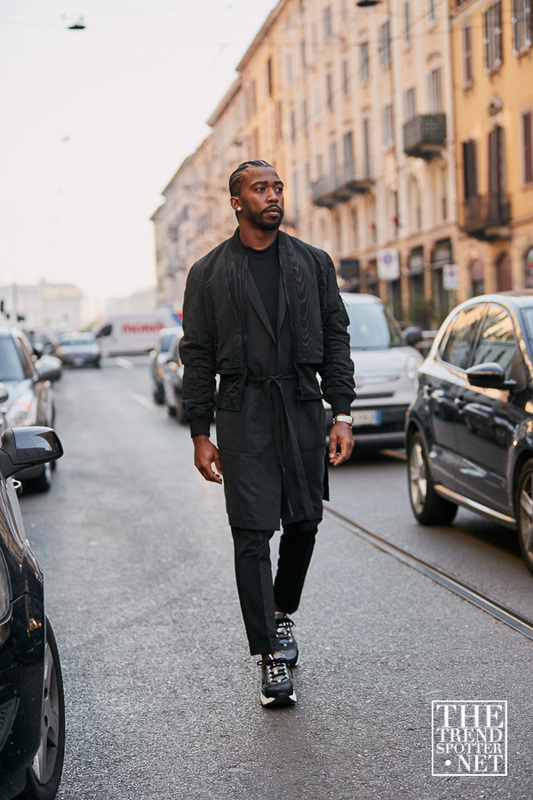 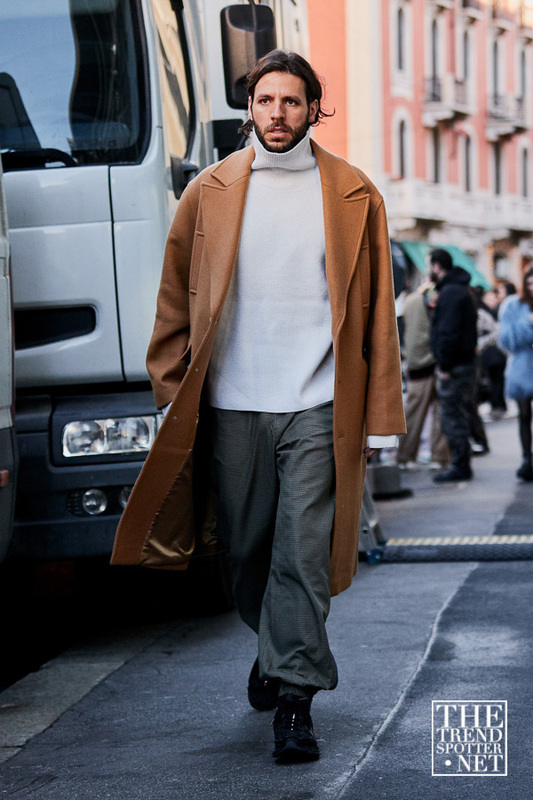 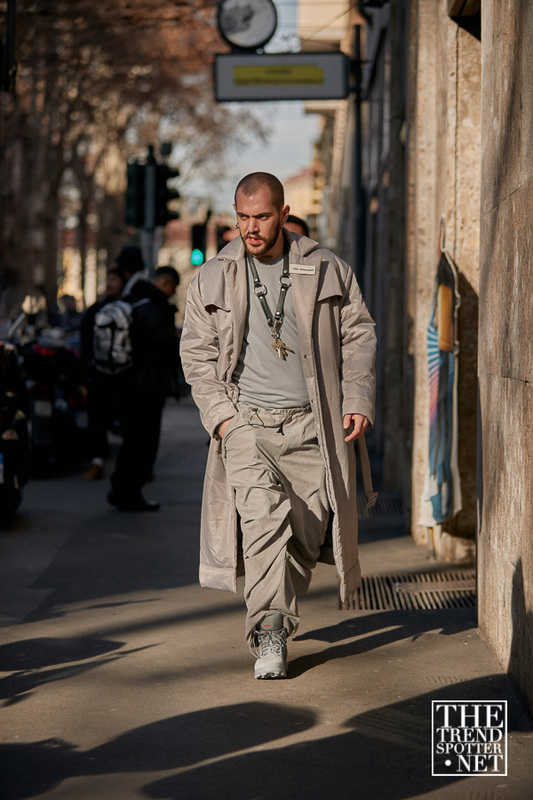 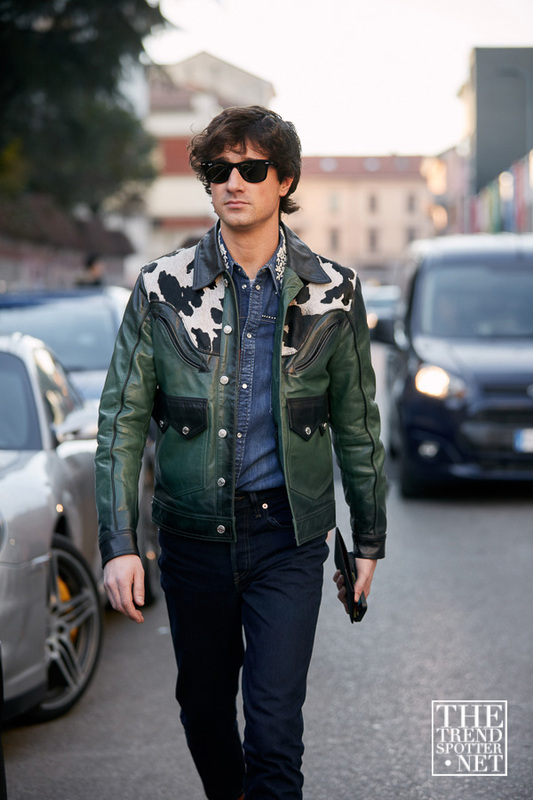 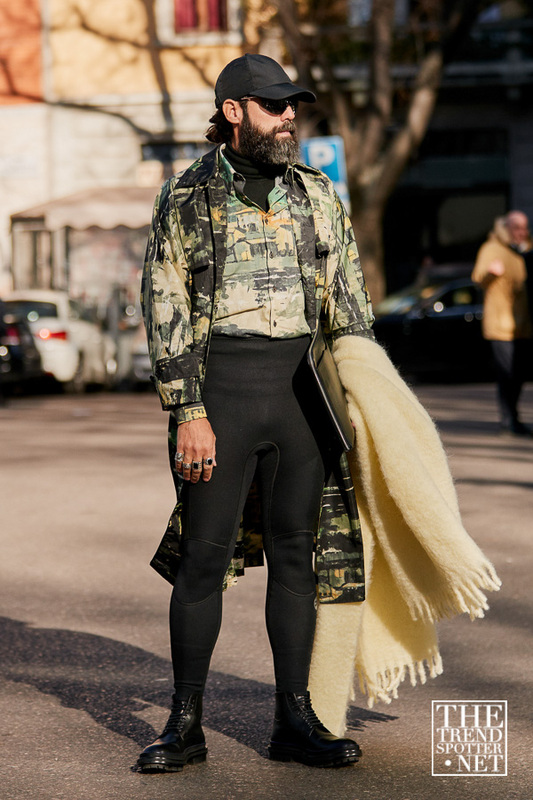 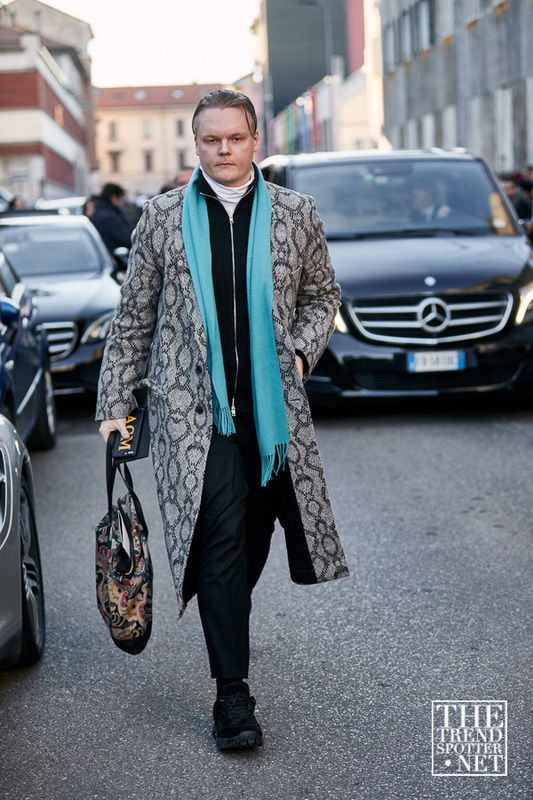 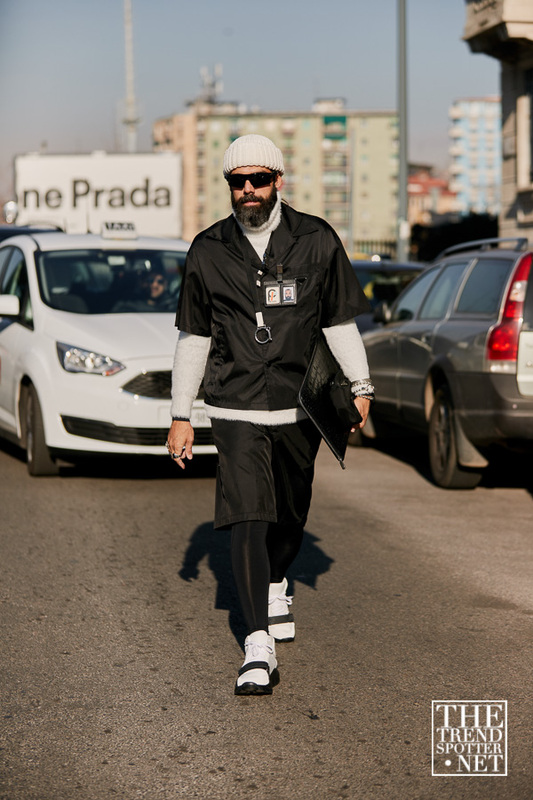 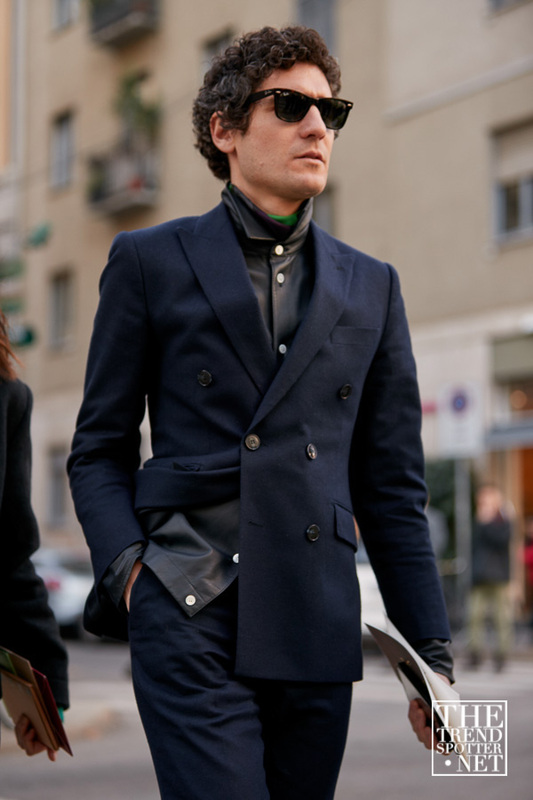 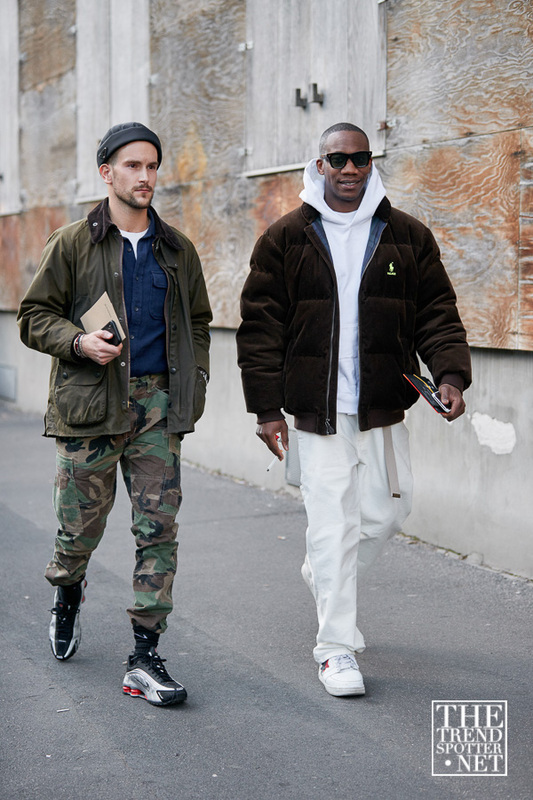 Even in one of Milan’s coldest months, Fashion Week proves that nothing can stop amazing style. 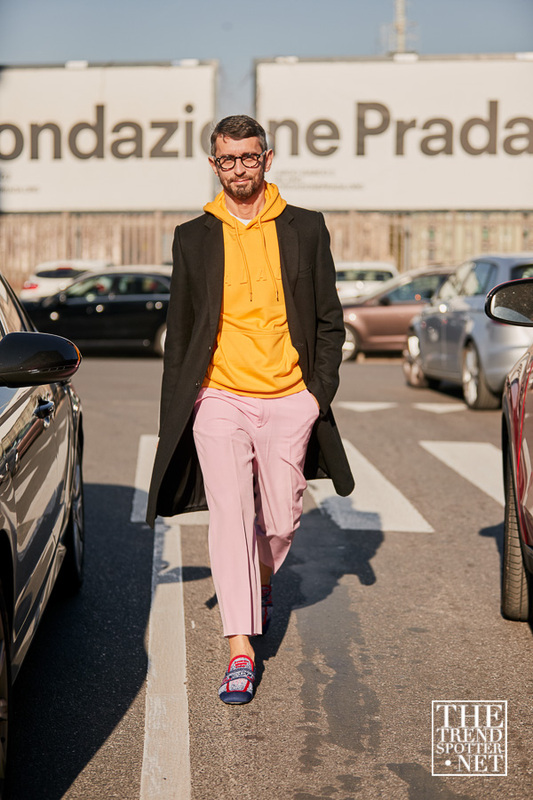 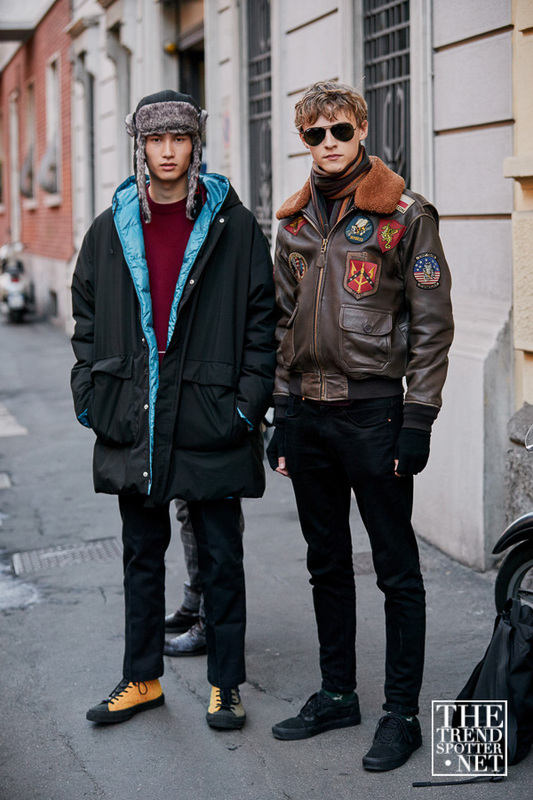 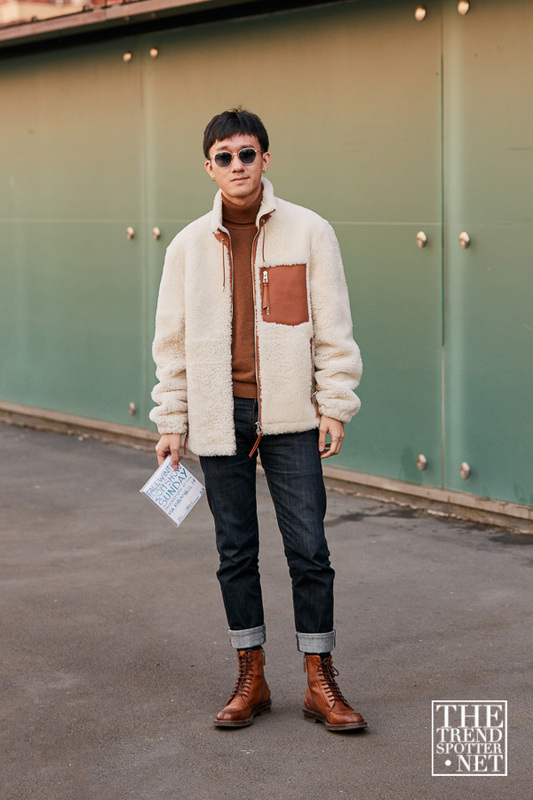 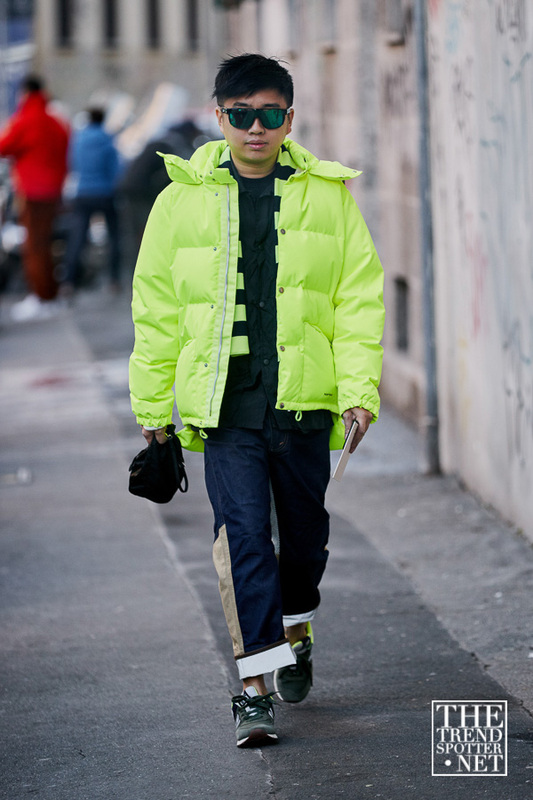 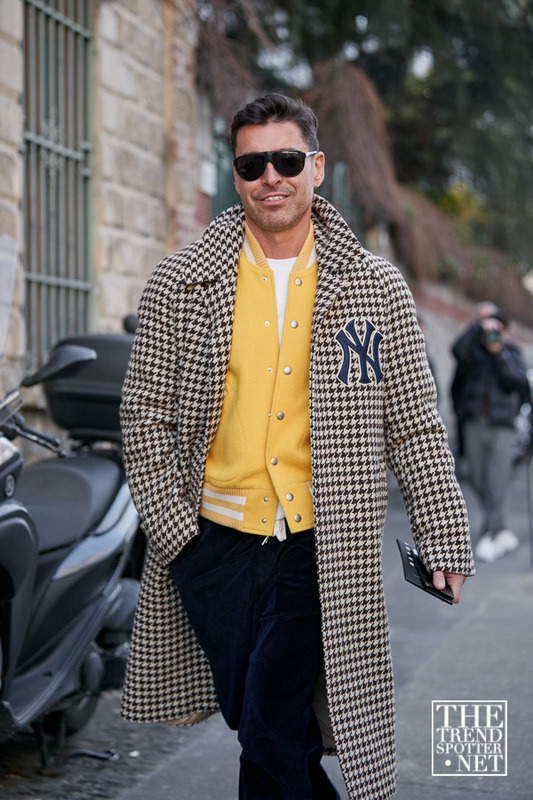 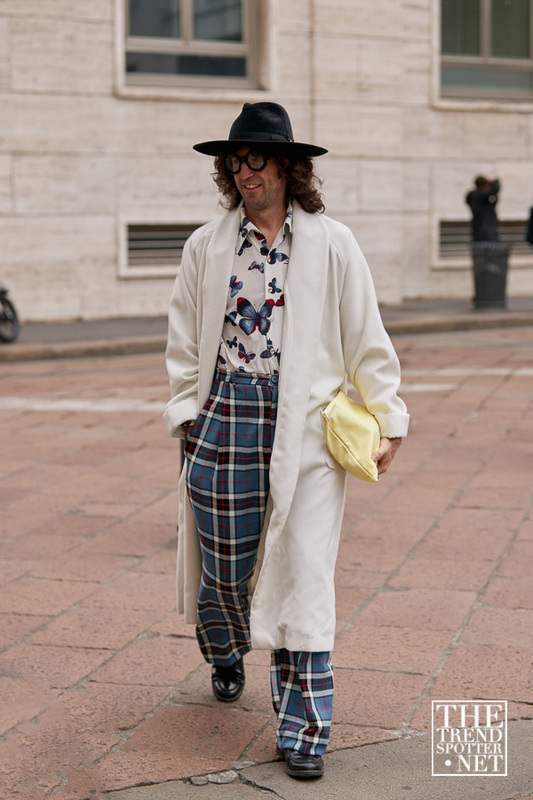 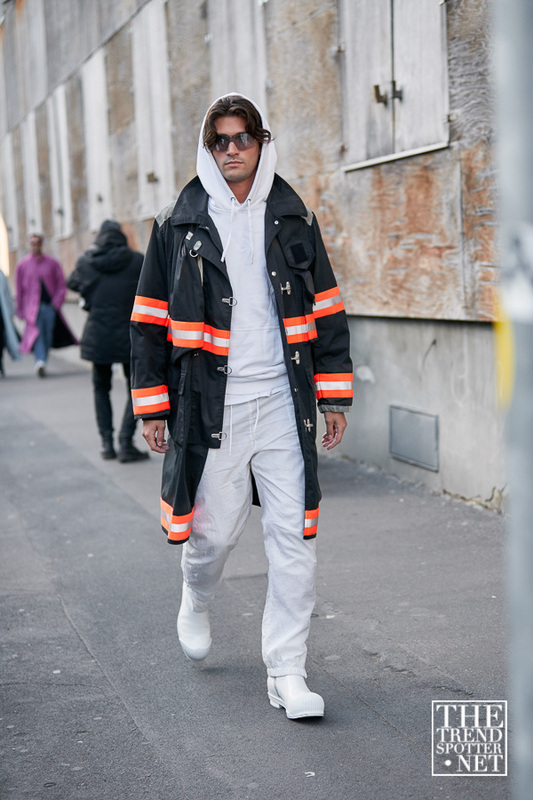 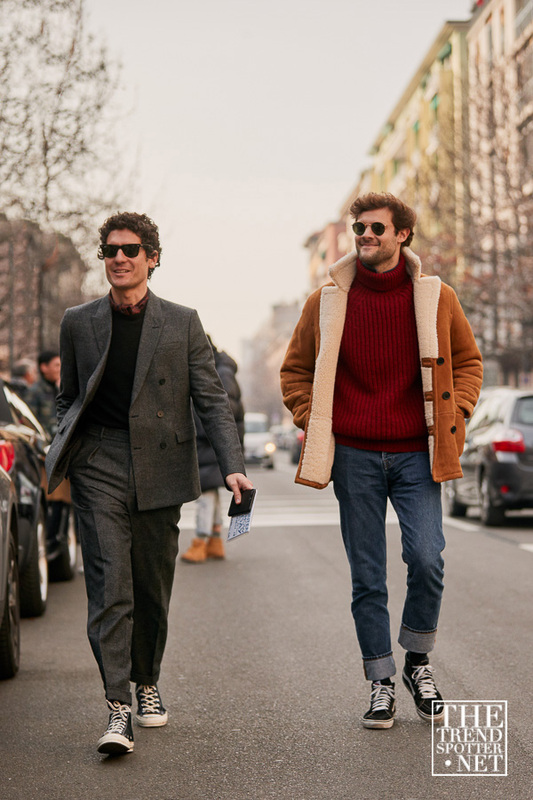 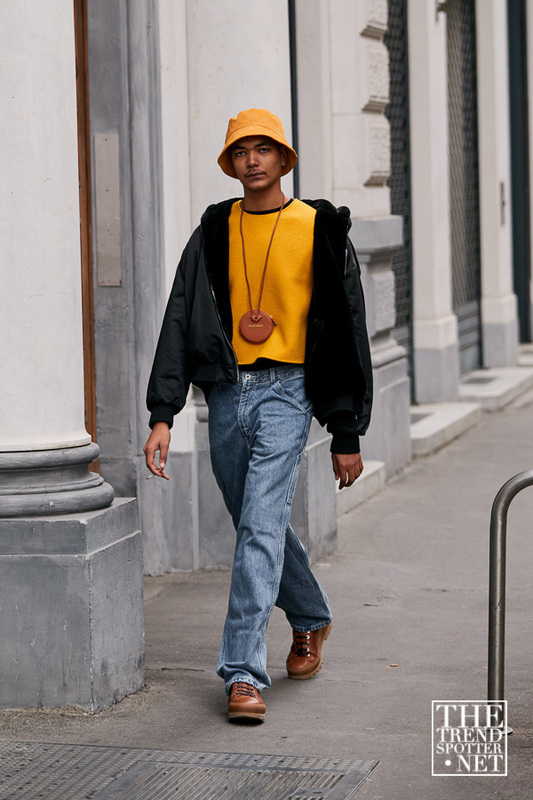 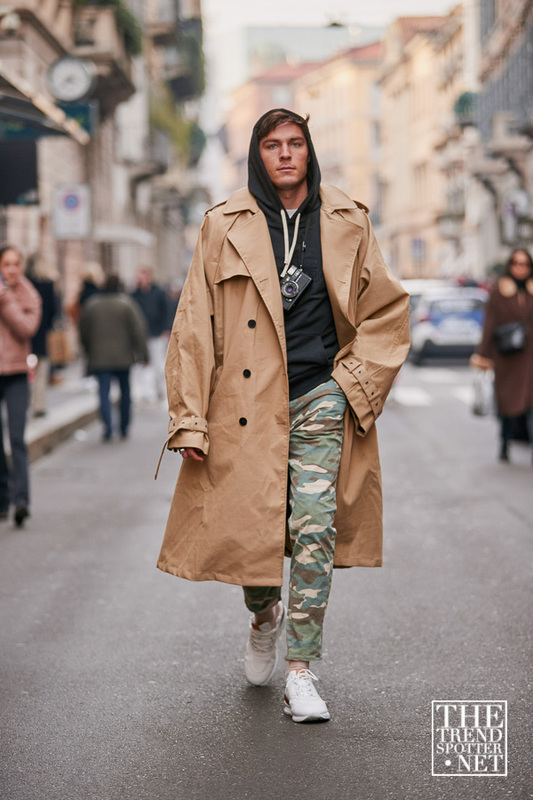 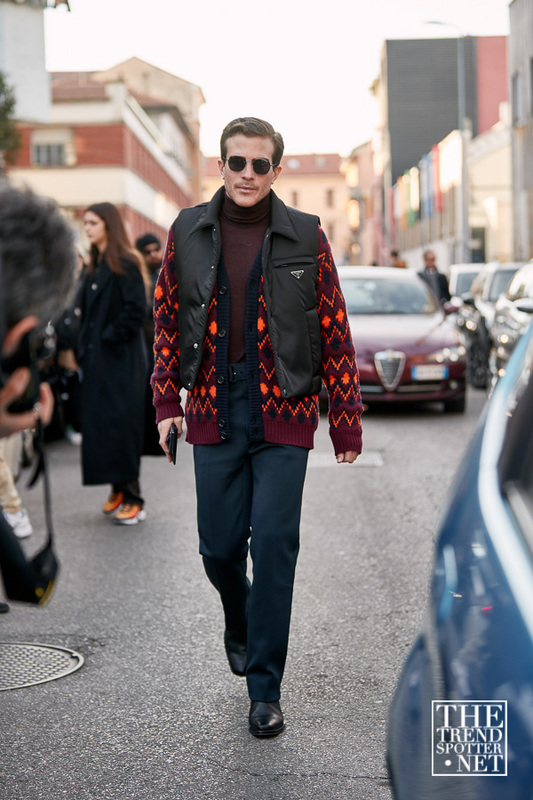 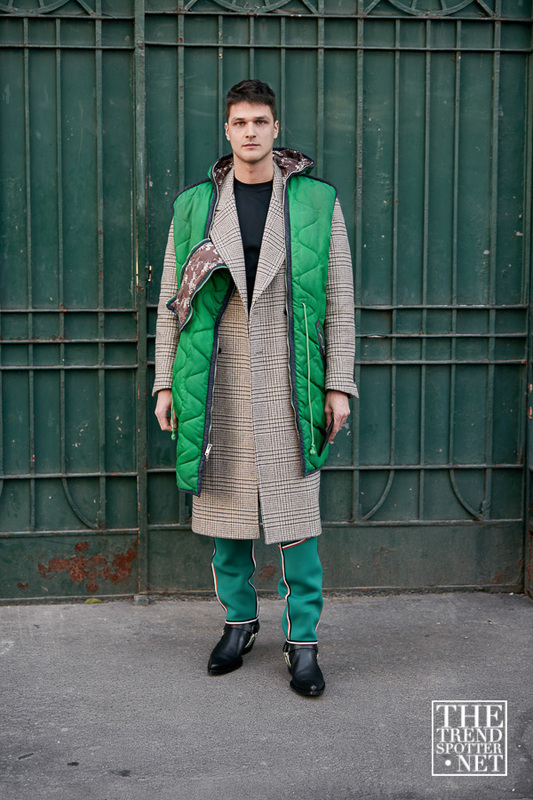 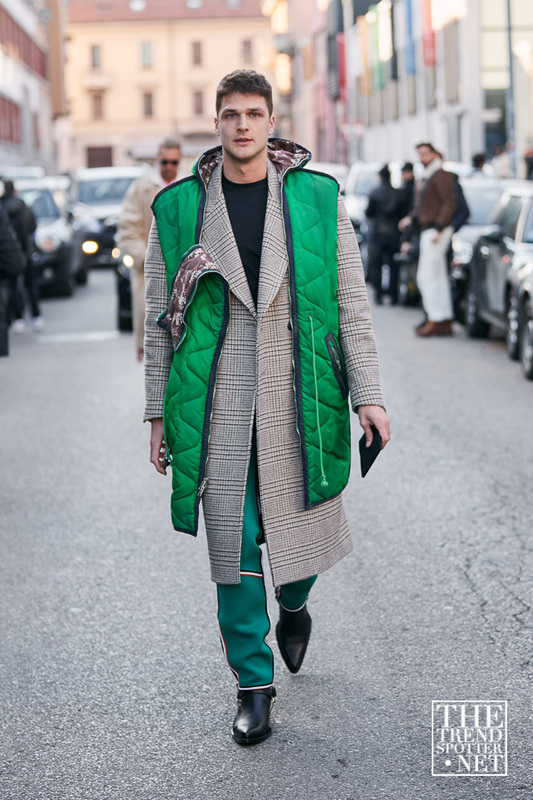 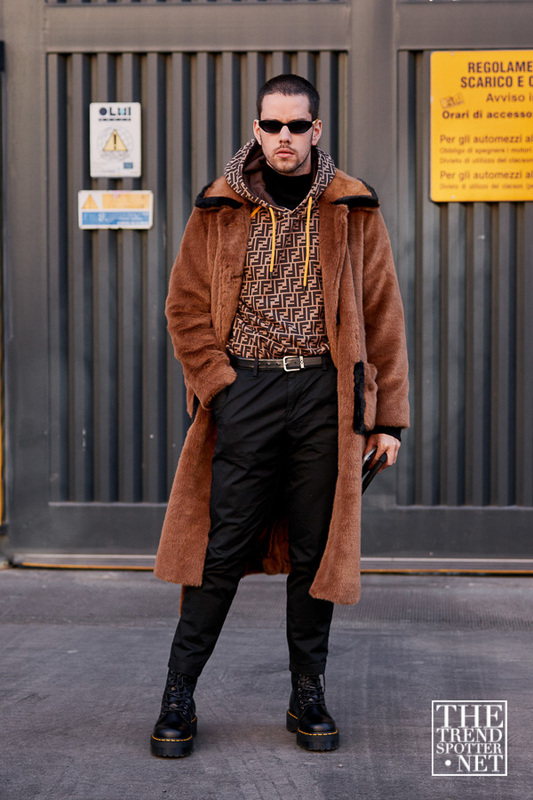 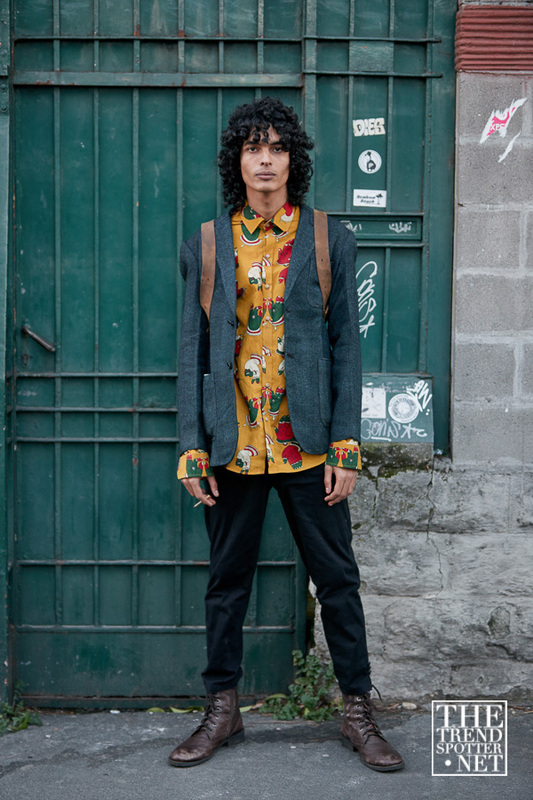 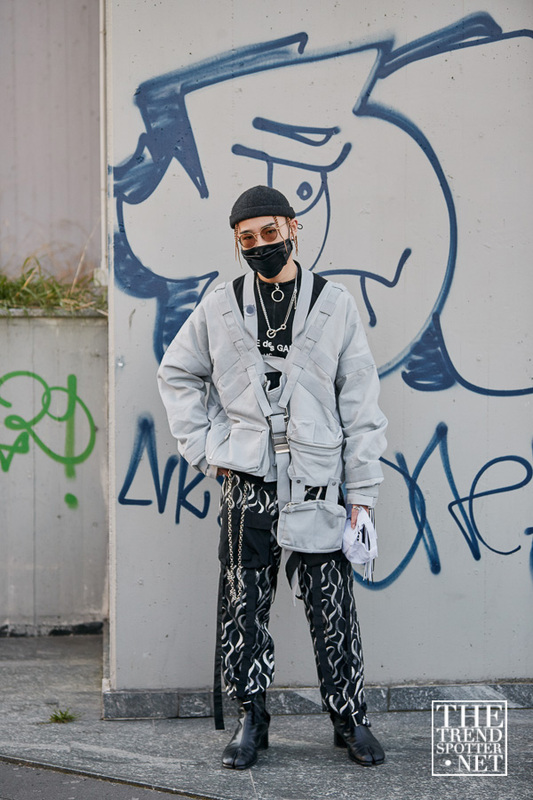 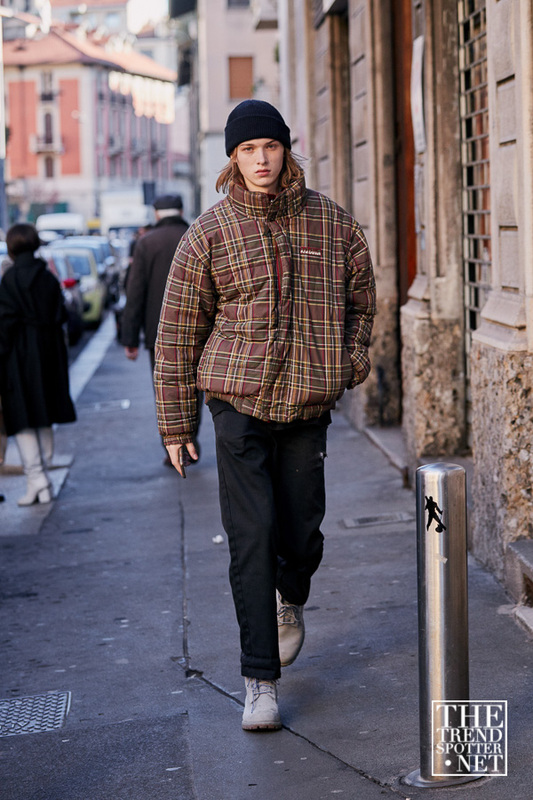 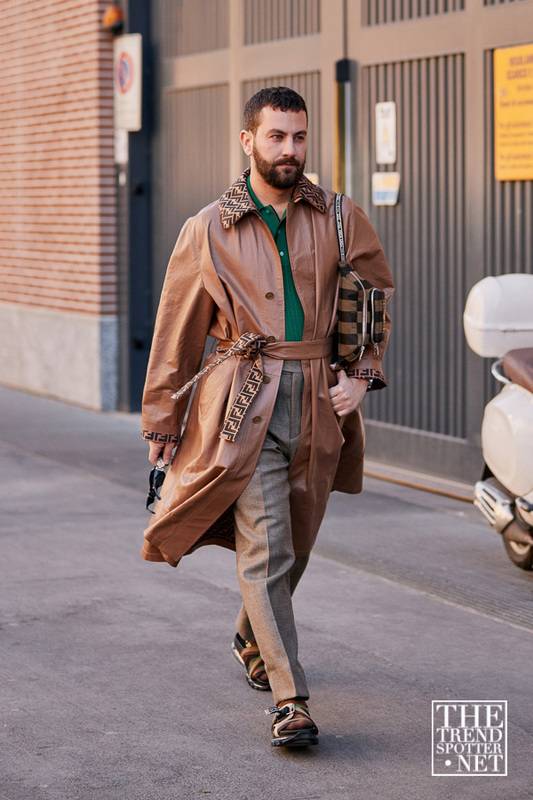 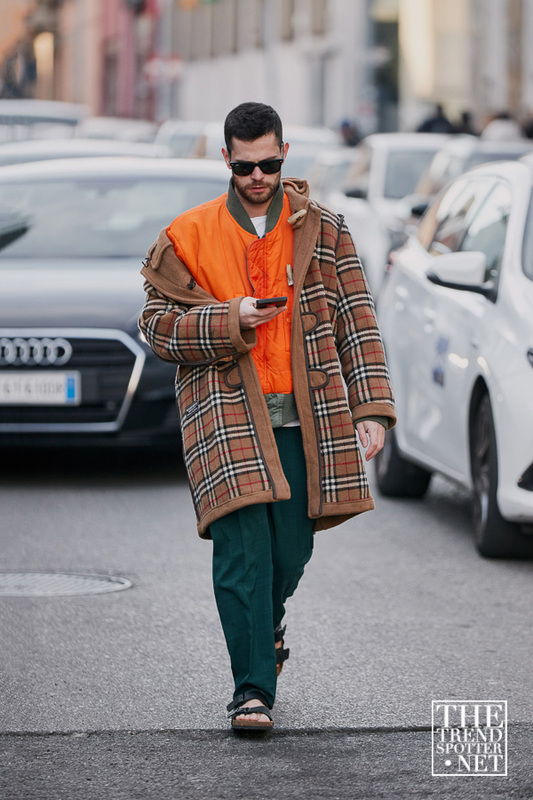 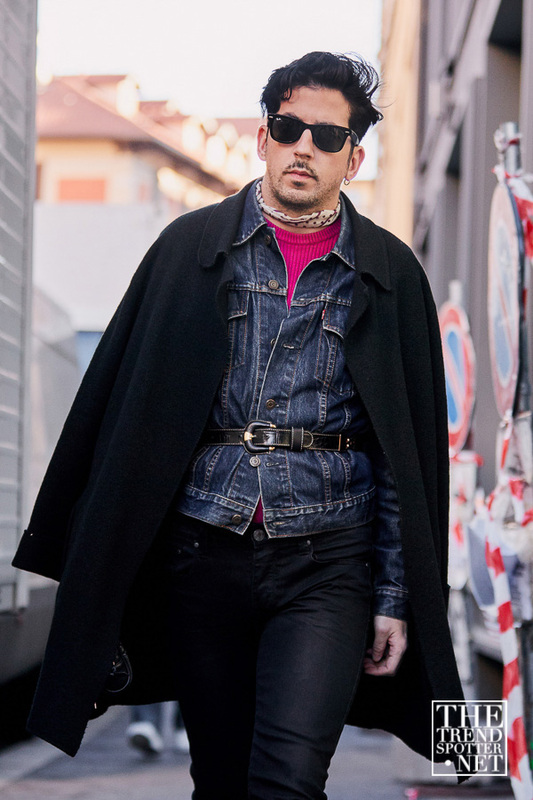 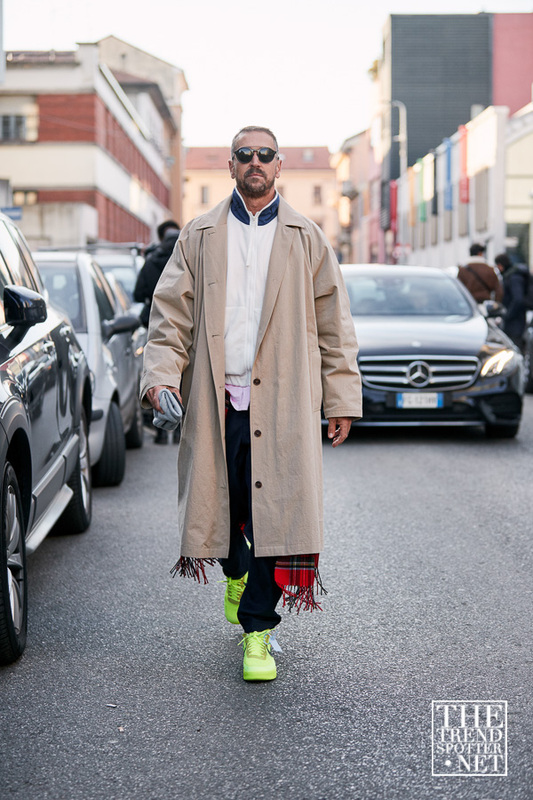 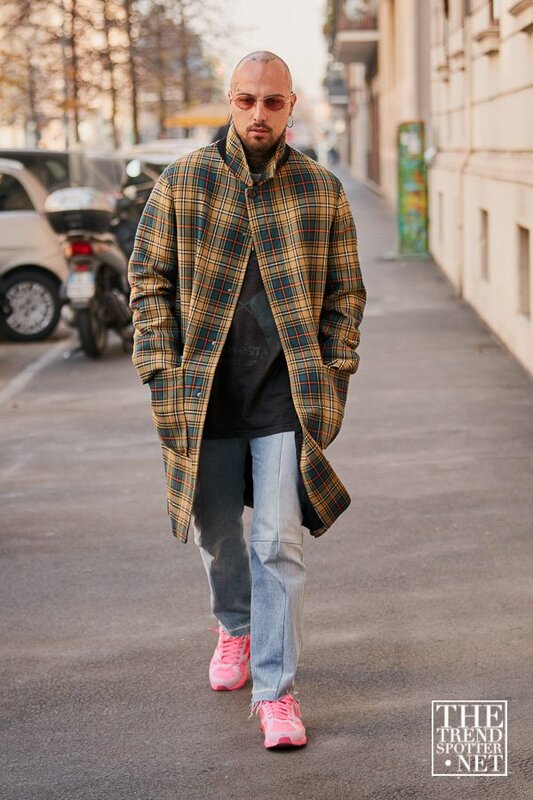 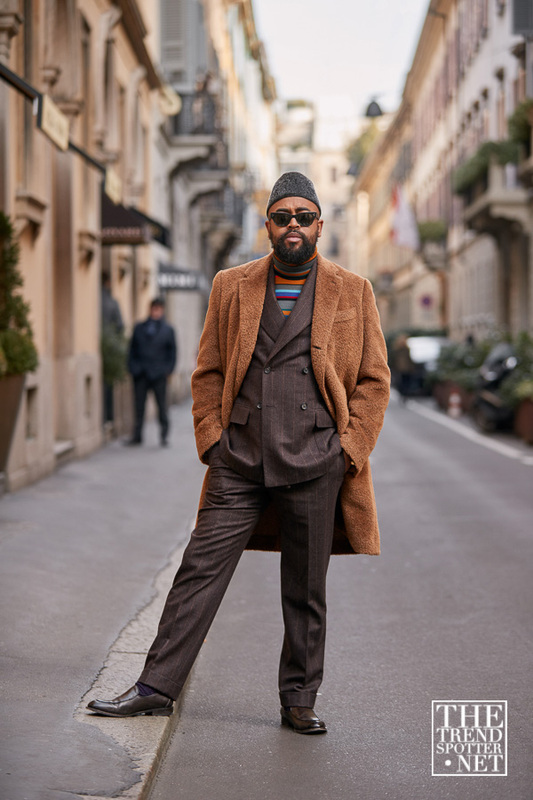 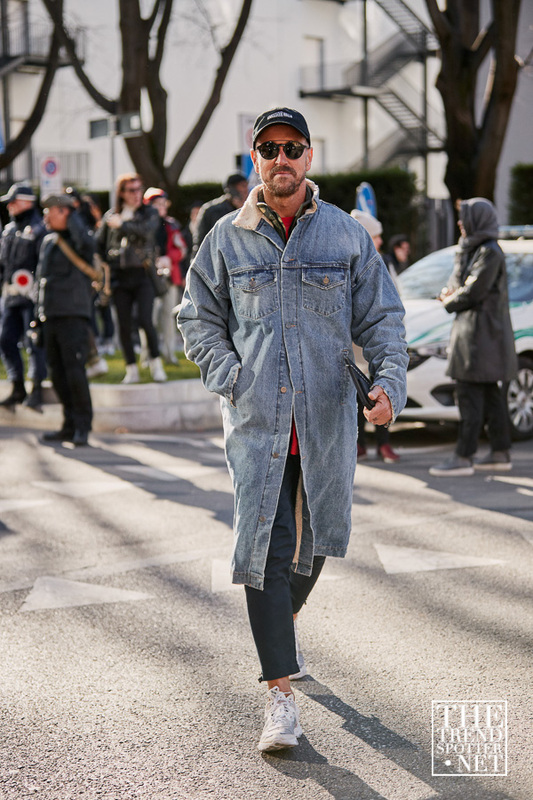 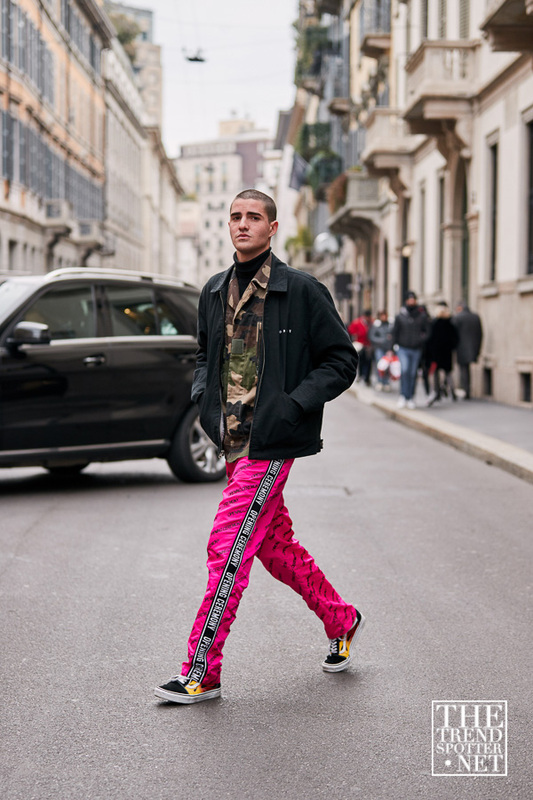 Clad in bright colours, plaid and parkas, this year’s street style from Milan Men’s Fashion Week is so hot, you’d forget about the cold conditions. 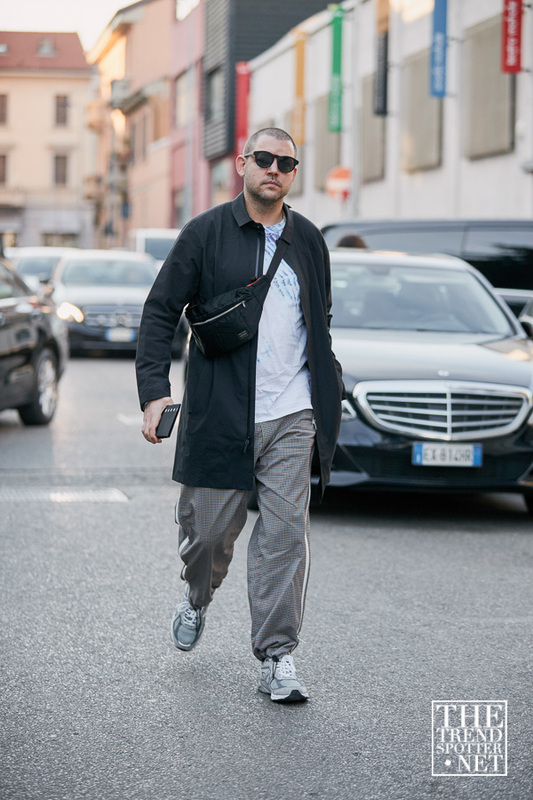 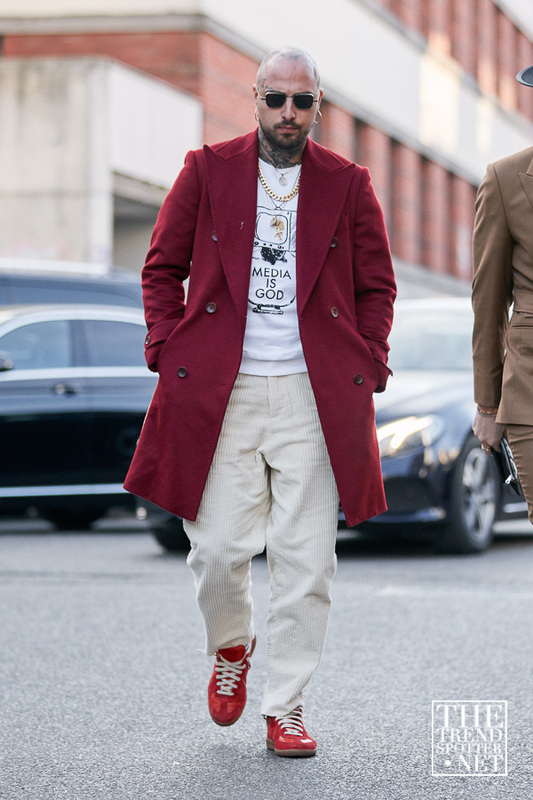 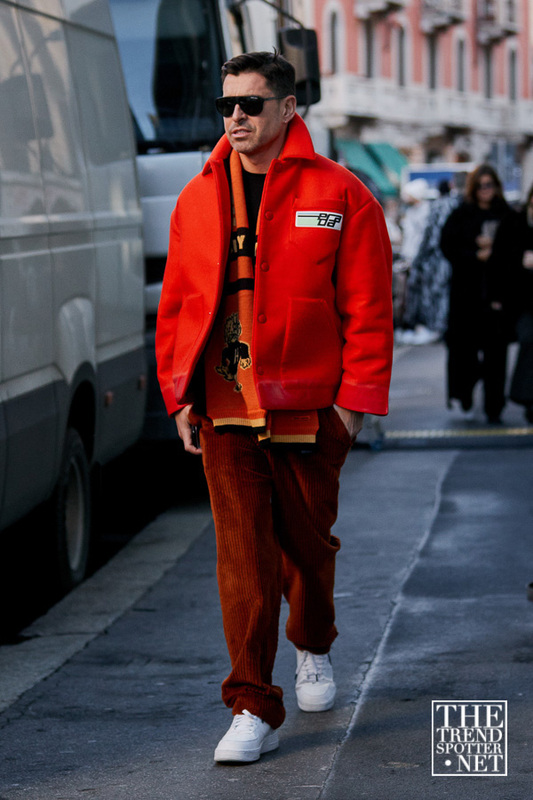 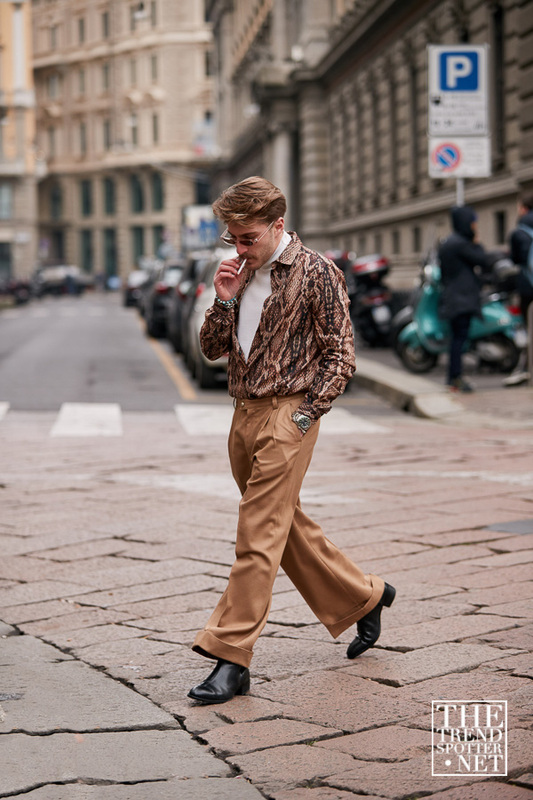 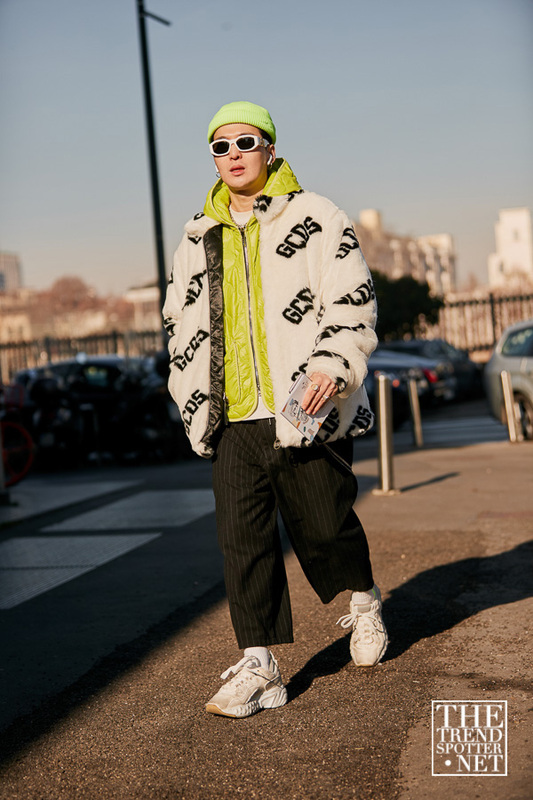 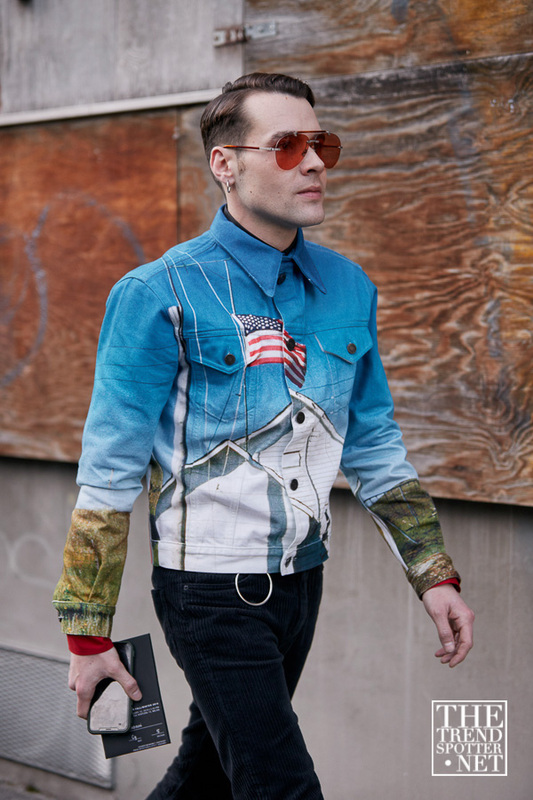 With shows like Fendi and Prada spearheading Fashion Week, it’s no surprise that the street style is an array of bold colours and over-the-top layering. 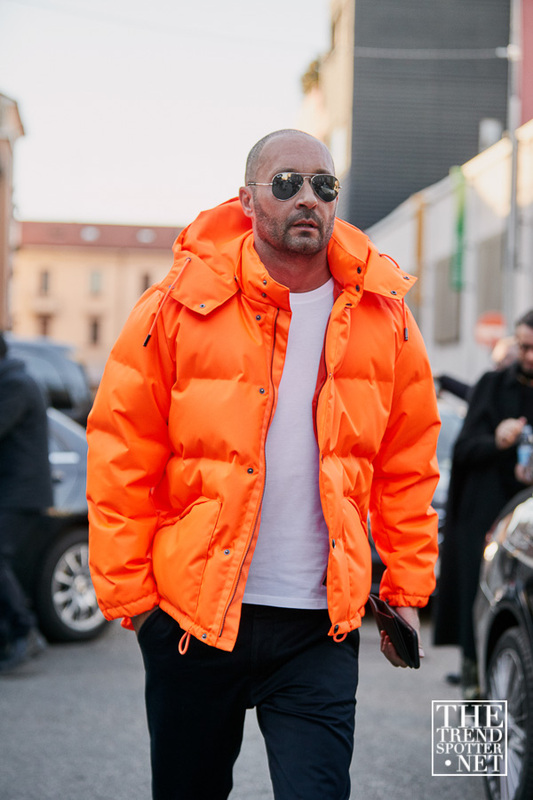 Simultaneously staying warm and stylish, oversized trench coats and ski jackets were a focal point, alongside show-stopping neon and other bright shades. 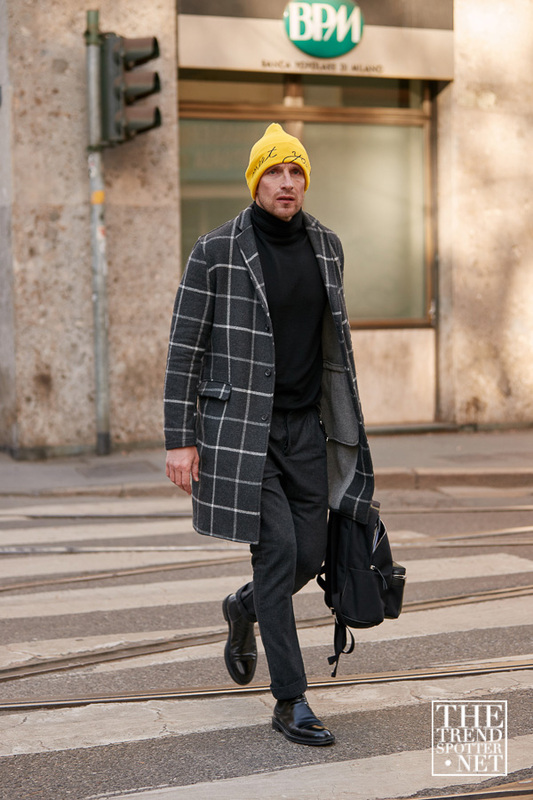 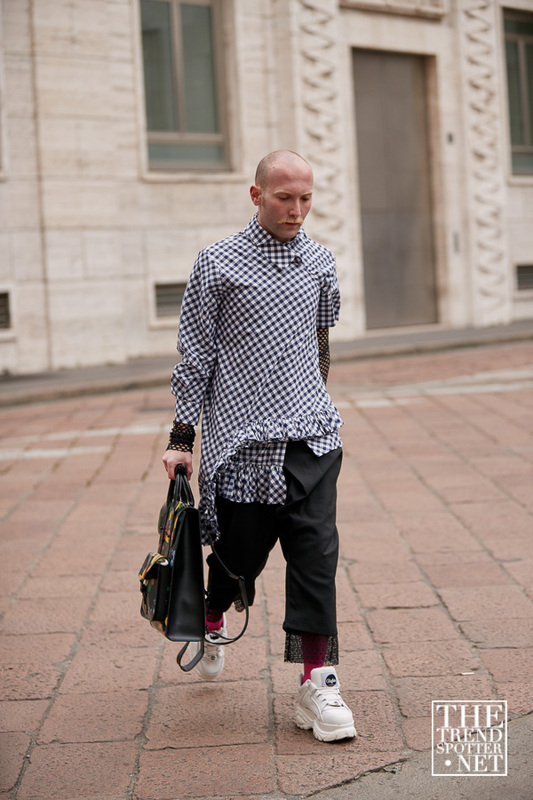 Monograms and checked patterns took over the streets, as well as daring patterns and balaclavas. 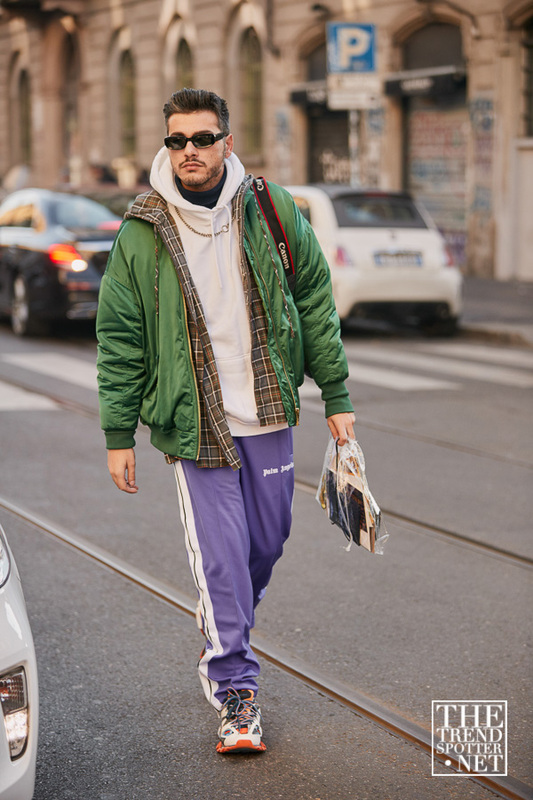 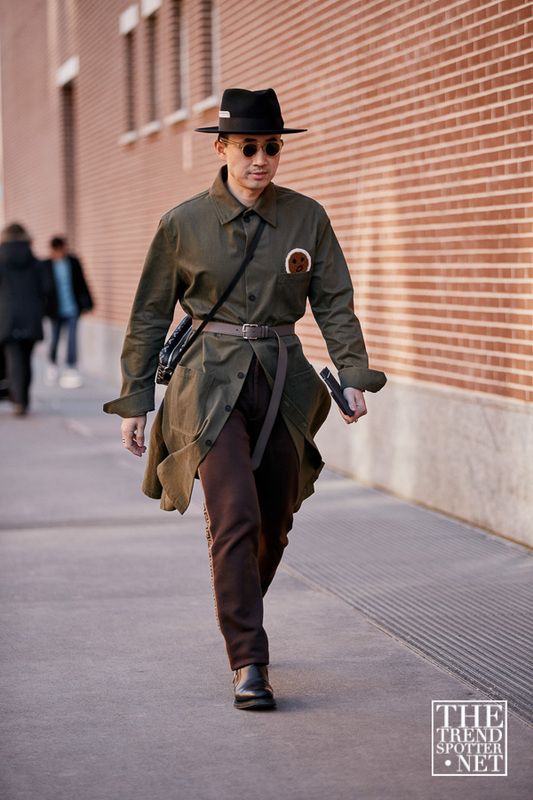 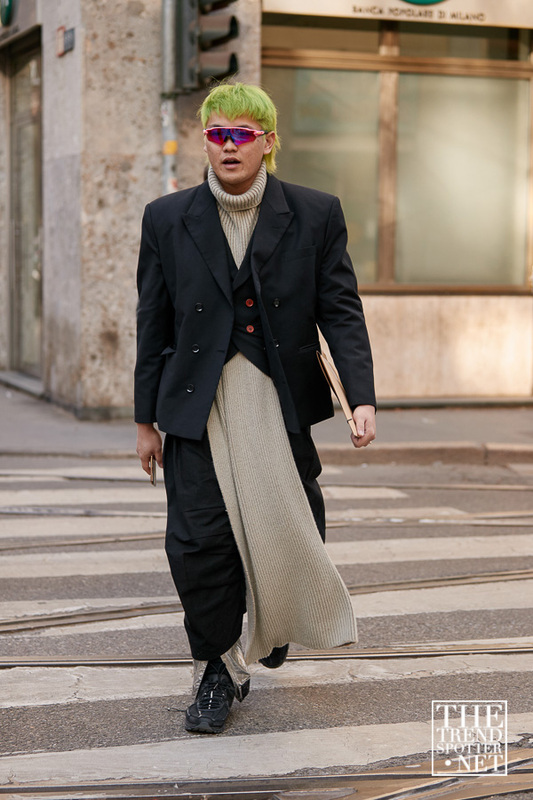 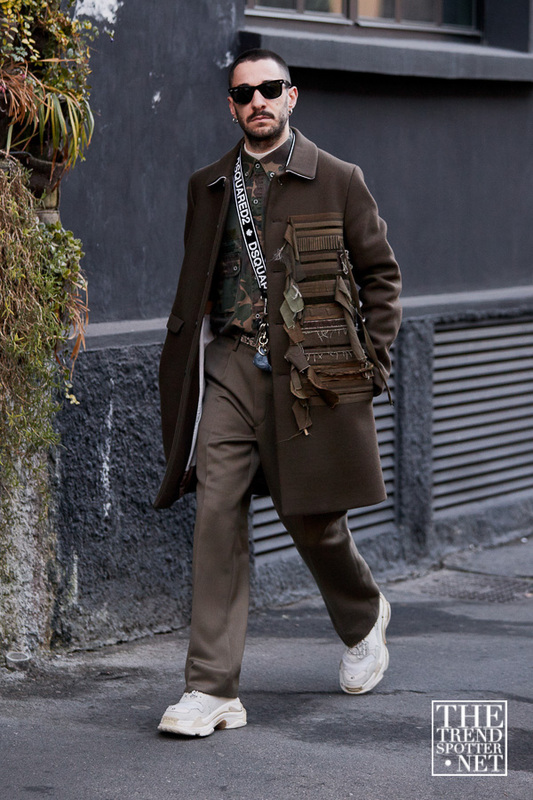 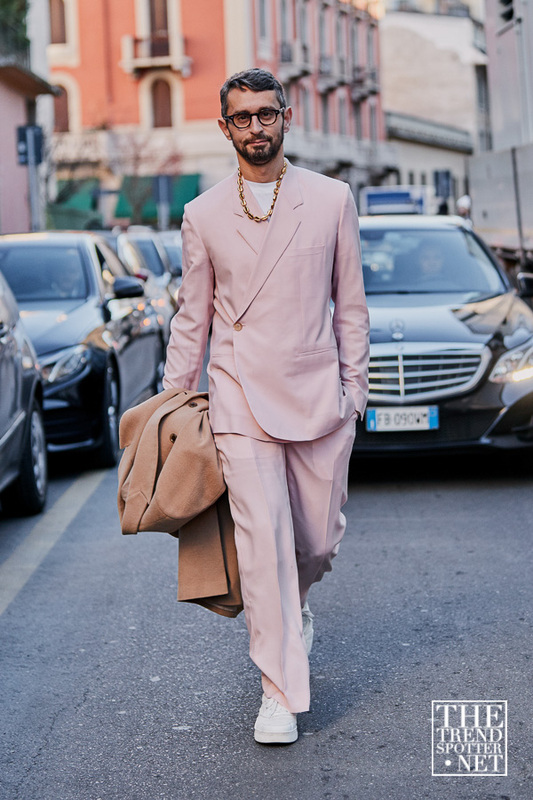 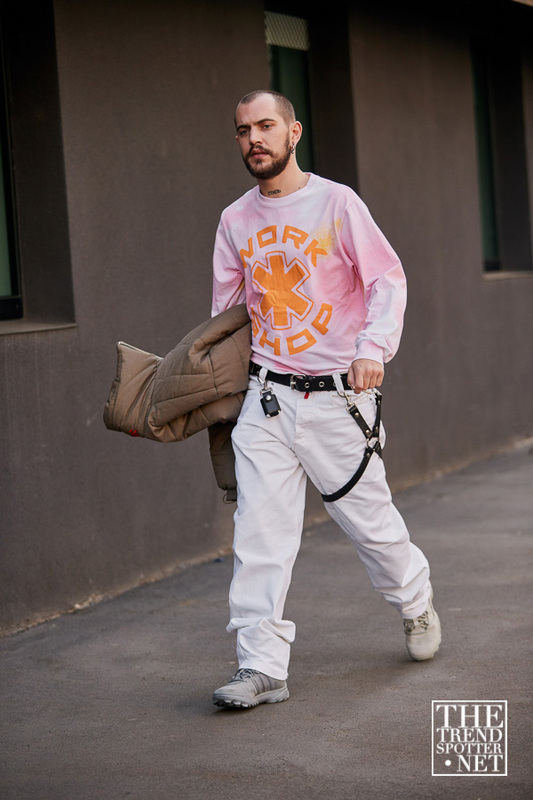 Update your winter wardrobe with fresh inspirations from our Milan Men’s Fashion Week A/W19 gallery.